Wholesale floating candles. 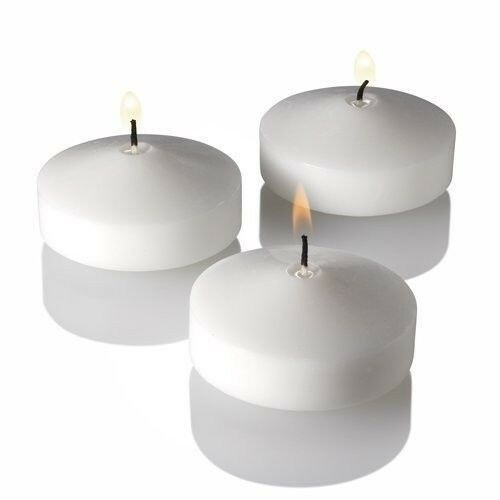 Case of 48 white rose floating candles, each floating candle is individually shrink wrapped for protection. Flower floating candle is 4 inches across and will burn up to 5 hours. 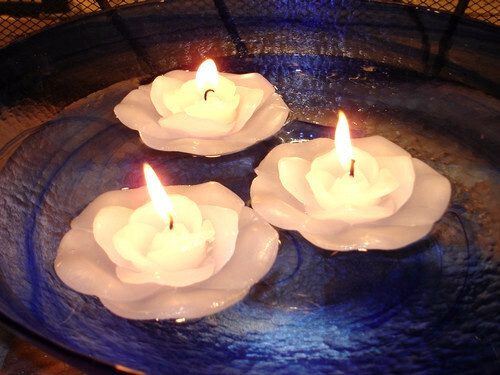 White rose floating candles are perfect for weddings. Copyright A Candle Co. / Bell-A-Roma Candles. All Rights Reserved.